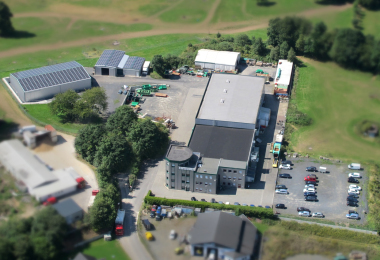 International technology Group ANDRITZ has received an order from AB Hilmer Andersson, a family-run company operating in the wood processing industry, to supply a Universal Shredder FRP to their saw mill in Lässerud/Sweden. 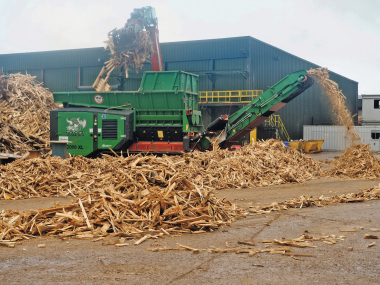 The FRP shredder will process wood waste and offcuts from the saw mill to be finally used as biomass for heat generation. 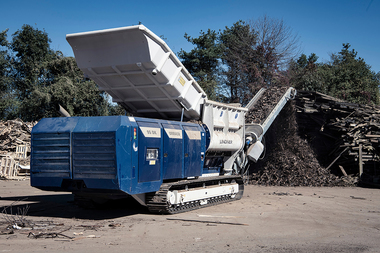 Start-up for the new shredder is scheduled for autumn 2018. 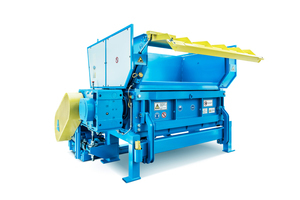 The well-proven ANDRITZ single-shaft shredder, model FRP2500X, processes the material in only one step to the required granulate size of 60 mm and even cuts huge logs into manageable pieces. 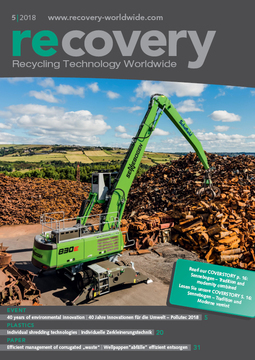 An innovative pendulum pusher keeps incoming wood in the large inlet hopper to avoid material extraction and also feeds the material properly into the continuous cutting rotor, which is equipped with an innovative knife system. 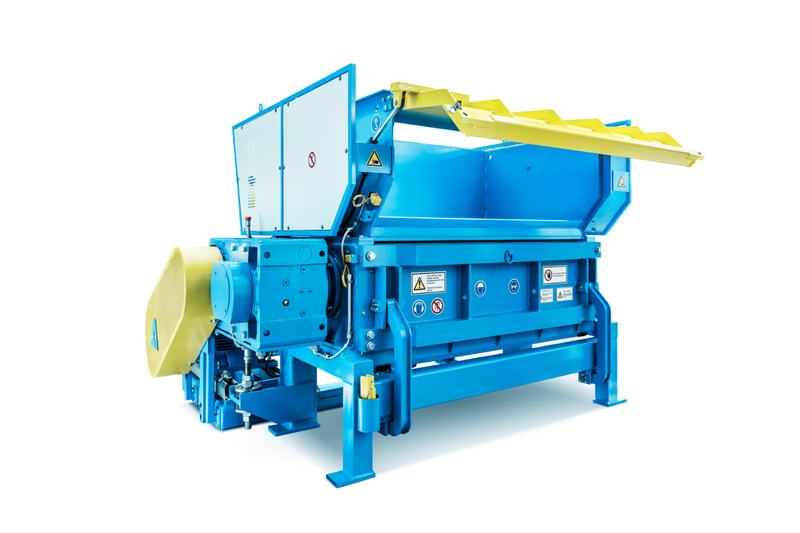 The slowly rotating shredder is capable of accommodating a wide range of bulky materials, such as plastics, textiles, household/industrial waste, and rejects. The FRP is highly energy-efficient, operates at a low noise level, and is designed to minimize the amount of dust generated.